Welcome! 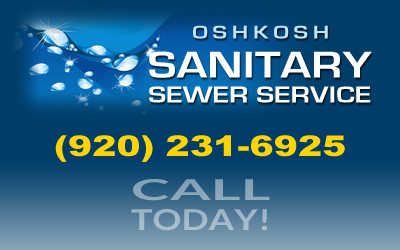 Oshkosh Sanitary Sewer Service: Where customer service is our #1 priority! Browse our website to learn more about our services... & give us a call! You can rely on Gary for the following services… & more! 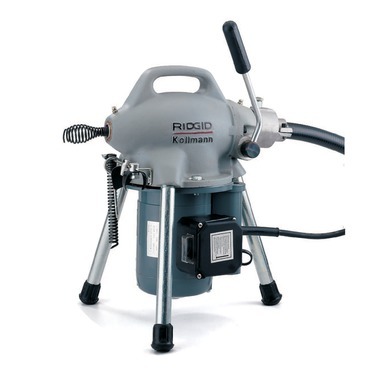 We utilize top-of-the-line equipment, including this compact, versatile, professional’s machine. Capable of running three different size cables: 5⁄16″ (8 mm), 3⁄8″ (10 mm) and 5⁄8″ (16 mm). The perfect, all-around sink, shower and floor drain machine. Weighs less than 40 lbs (18 kg). 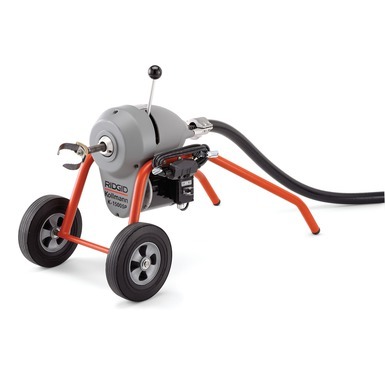 Oshkosh Sanitary Sewer Service includes the finest all-around sewer and drain cleaning machine. 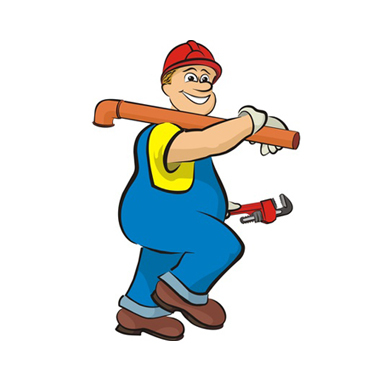 One man can easily clean the heaviest blockages – indoors or out. High-speed cleaning gets the job done faster…better. 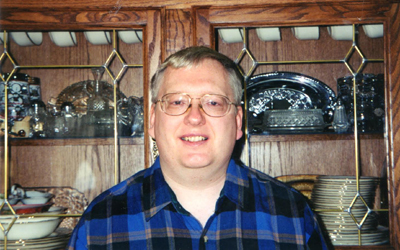 To learn more about what we can do for you, call (920) 231-6925… ask for Gary! 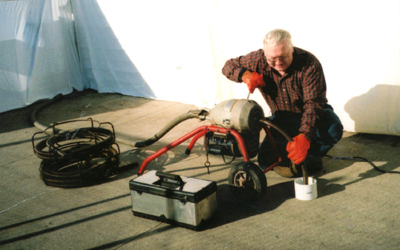 Oshkosh Sanitary Sewer Service is a family-owned business founded in 1948. Owner, Gary Holdren learned from his father and brother how to be a master at his field. Where others falter, Gary will relentlessly find a way to get your lines cleaned out (at a price YOU can appreciate). At Oshkosh Sanitary Sewer Service, customer service is our number one priority. At Oshkosh Sanitary Sewer Service, customer service is our number one priority. Contact Gary for all of your sewer sanitation needs. 24-Hour Service… Six days a week! The Oshkosh Sanitary Sewer Service promise: Customer service is our #1 priority! Stay updated by checking out our blog from time to time. Oshkosh Sanitary Sewer Service / October 14, 2014 / Comments are off for this post. to Oshkosh Sanitary Sewer Service. We would love to be your primary sanitation solution.